The Passion Test is a simple and powerful process to clarify what is most important to you and to align your life with those things. It is comprised of various steps to help you get crystal clear about what means the most to you, measure where you stand with them today, and create an environment to focus on them so that they become what define your life tomorrow. 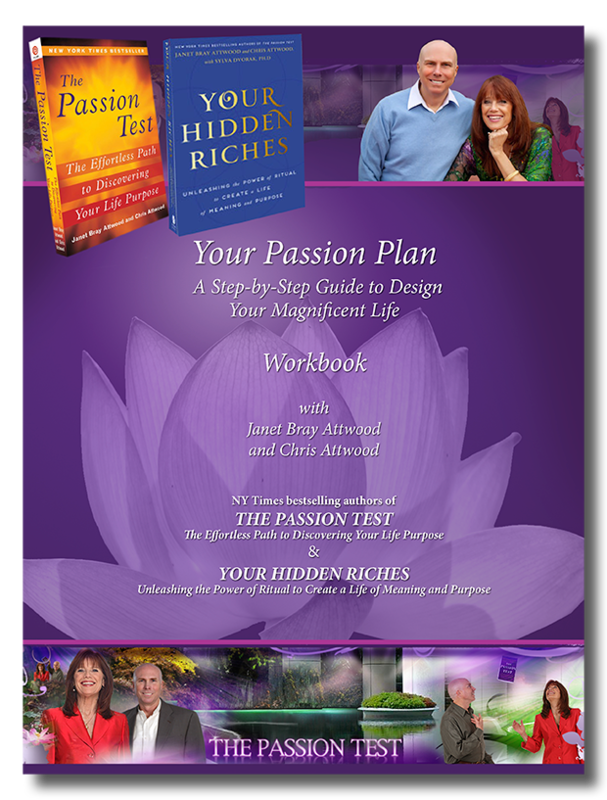 Check out the resources below to learn how The Passion Test can catapult your journey toward a passionate life! This 7-question quiz will give you a sense of how you are doing in following your passions and how you may benefit from taking The Passion Test. Just answer the questions, enter your name and email address and you’ll receive an analysis based on your answers. If you don’t have this remarkable book yet, then take this important step. It is the beginning of discovering your life purpose. 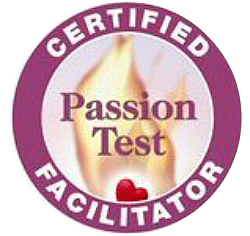 As a Passion Test facilitator personally trained by Chris and Janet Attwood, I can walk you through The Passion Test in a one-on-one or group setting. I will give you tools to undo the beliefs that have held you back until now and create the passionate life you have always wanted. 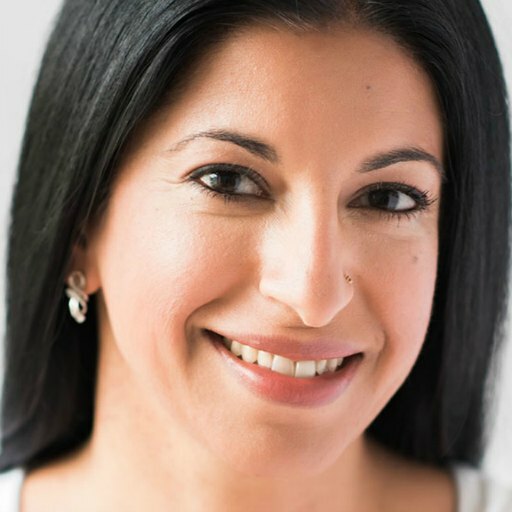 This is a fantastic, interactive, multi-media program to get jump started on creating your passionate life, delivered to you by the creators of The Passion Test. 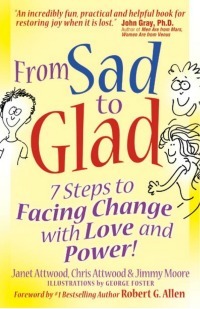 This eBook, From Sad to Glad – 7 Steps to Facing Change with Love and Power by Janet Attwood, Chris Attwood, and Jimmy Moore is an easy read. It outlines in detail seven simple steps to restore joy when it is lost. What is it worth to you to find your perfect mate and create the kind of relationship you have always dreamed about? In this online course by Janet and Chris Attwood, you will go deeply into what it will take to discover your perfect partner. Learn how to create the alliances and ventures essential to your business success with step-by-step instructions, mastermind calls, and bonus calls, all on CDs. Also receive a comprehensive training manual which includes brief and detailed outlines of each lesson, edited lesson content, main points of each lesson and homework to begin applying the principles you are learning (almost 200 pages of powerful, practical knowledge). Master the material to walk clients through The Passion Test system. 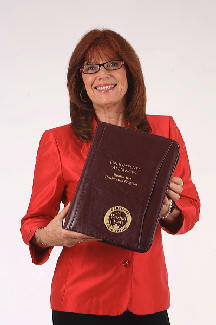 Experience the joy and fulfillment of making a difference for others!